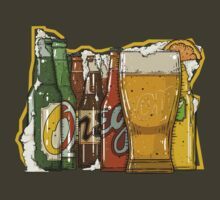 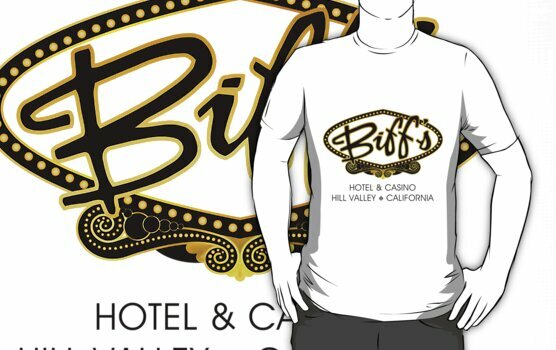 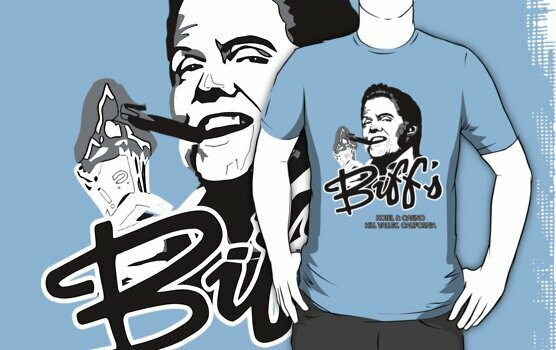 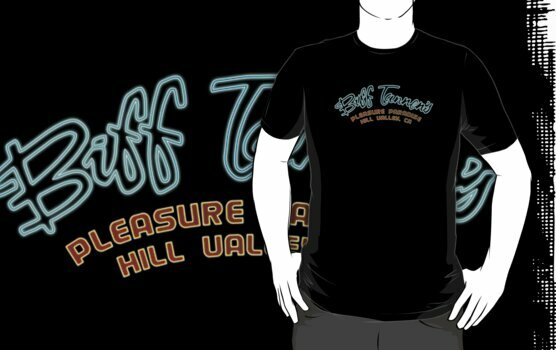 Biff's Hotel and Casino (Back to the Future) Dark Shirt, a t-shirt of back to the future, film, bttf, marty, doc, hotel, biff, biff tanen, pleasure paradise, and casino goodness. 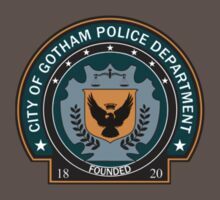 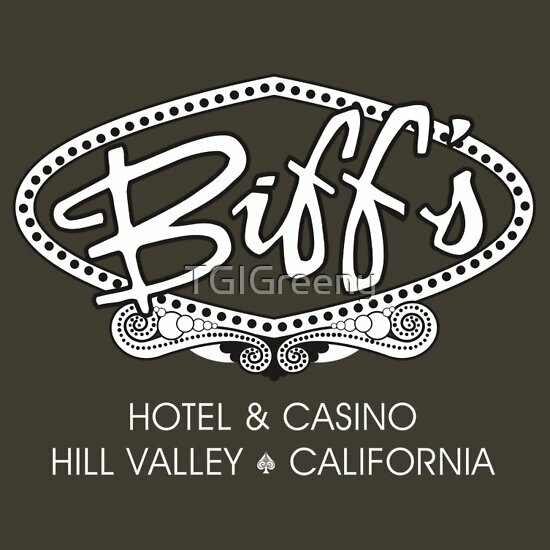 The only casino dedicated to Hill Valley’s number one citizen, and America’s greatest living folk hero, the one and only Biff Tannen. 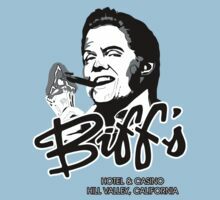 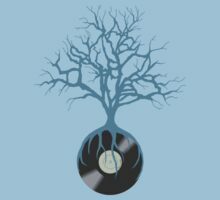 Of course we’ve all heard the legend, but who is the man?